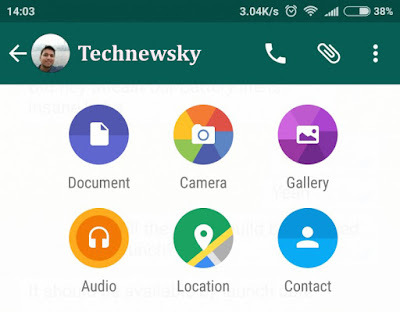 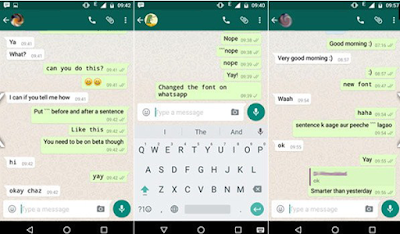 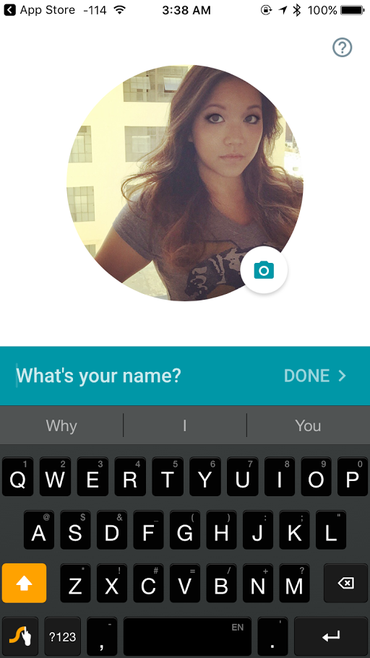 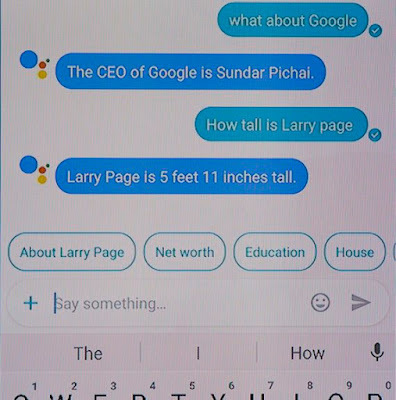 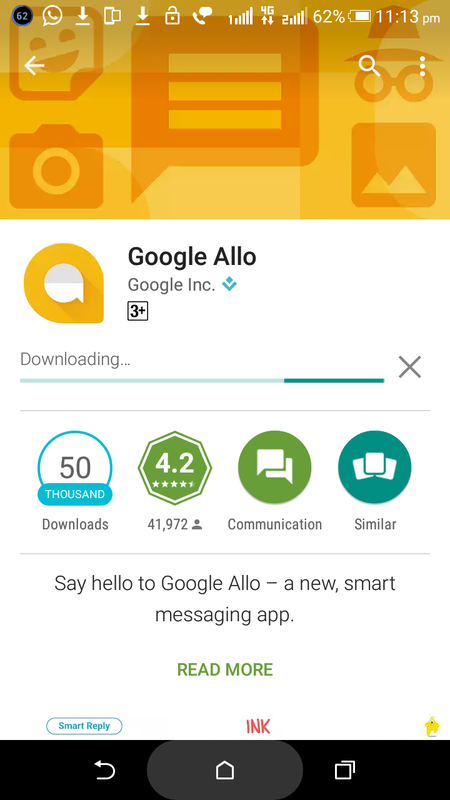 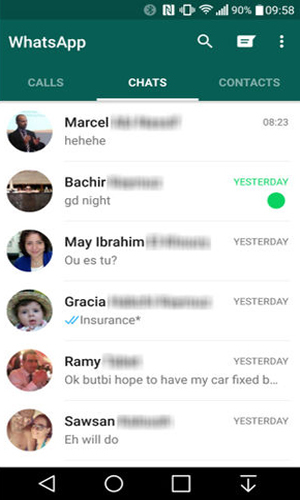 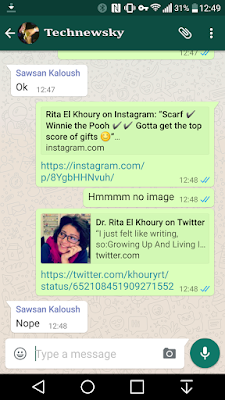 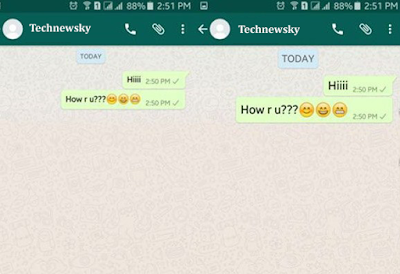 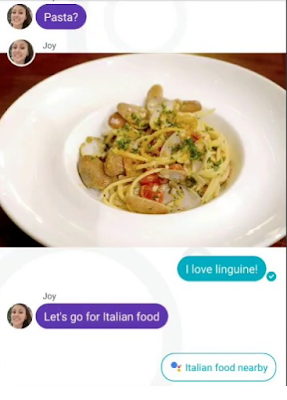 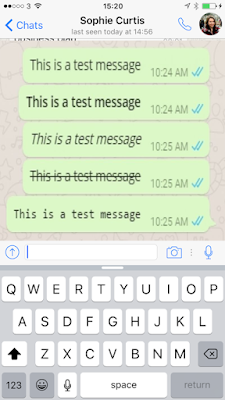 Now WhatsApp is upcoming in new font style, you can chat your message "Bold", "italic" and "strikeout". 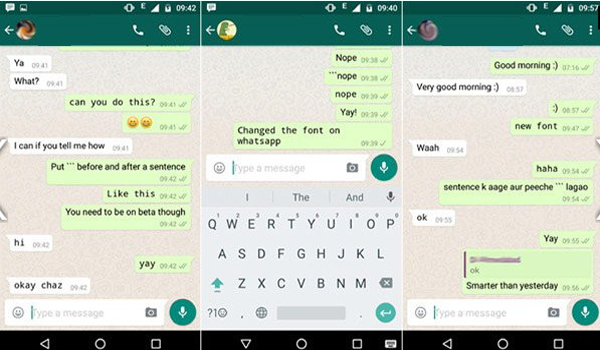 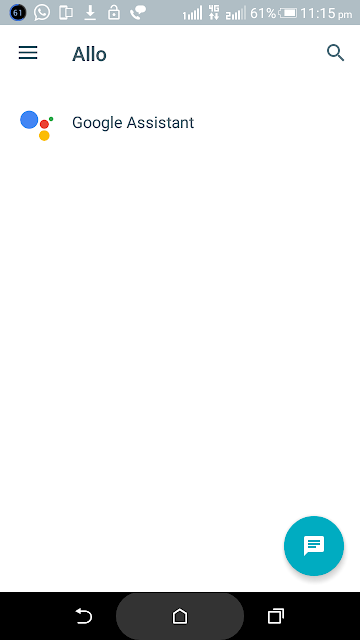 This kind of font you need only follow on some command by provided whatsApp. 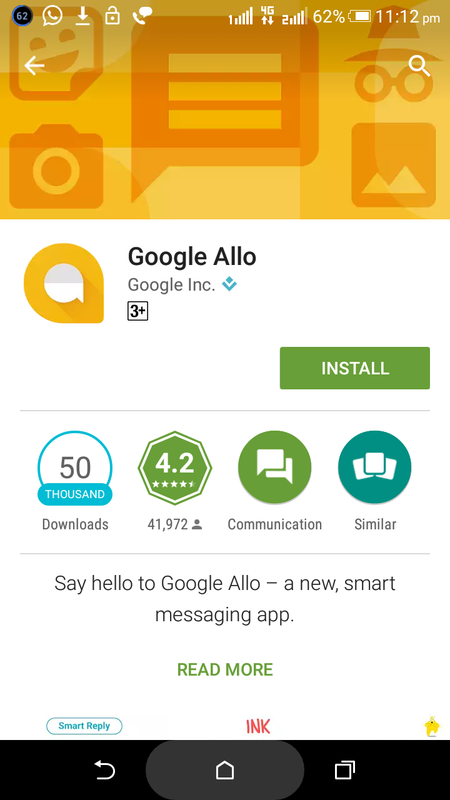 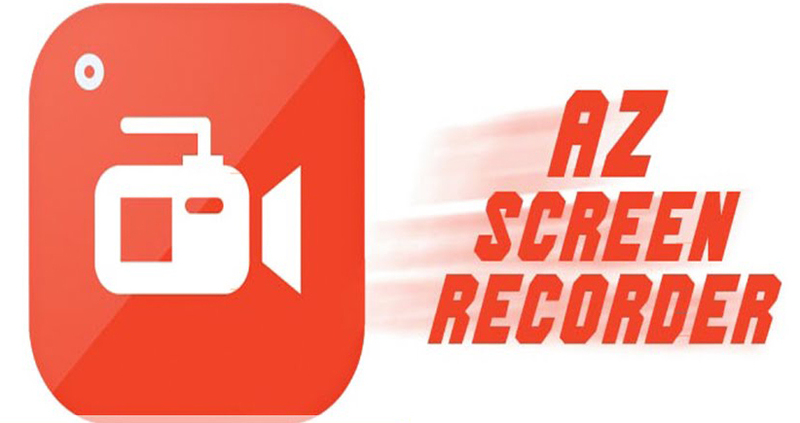 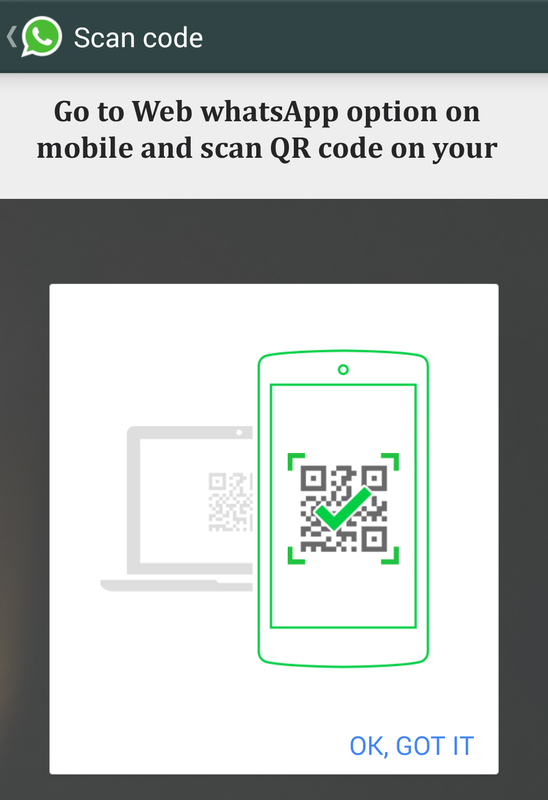 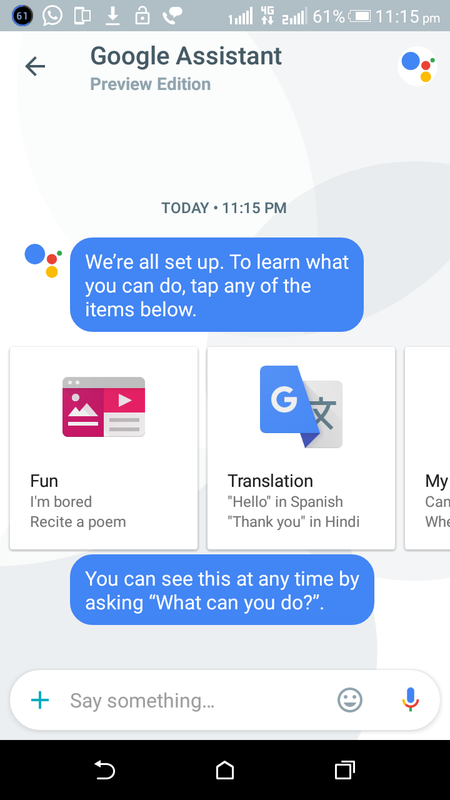 This features available on iOS & android. 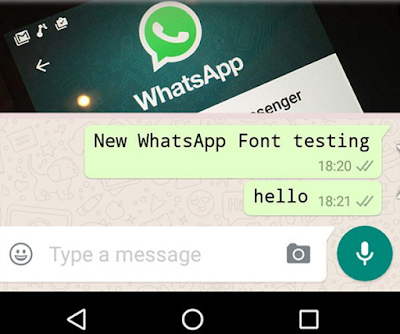 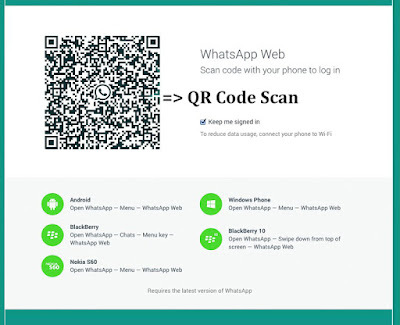 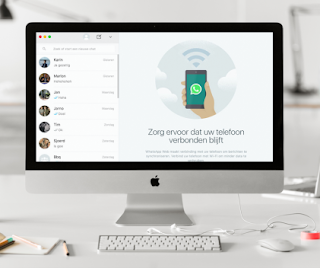 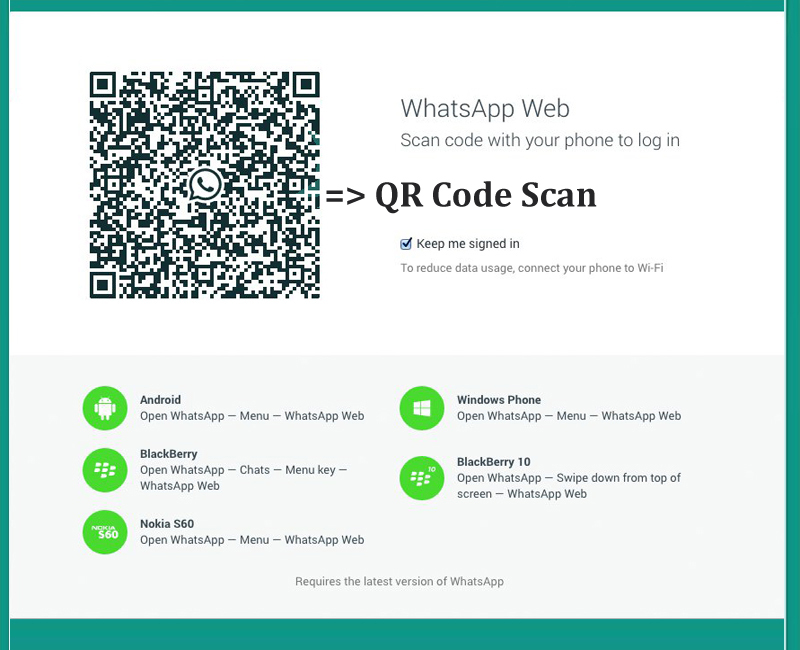 Now latest version of WhatsApp allows you to send document file like pdf, word and other documentation to fellow what-sappers. 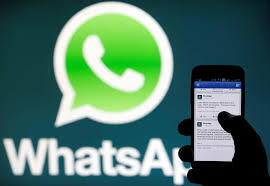 If you bothered about whatsApp more consume of your data plan but advance version you can easily saving your data with which apps more data consume check. 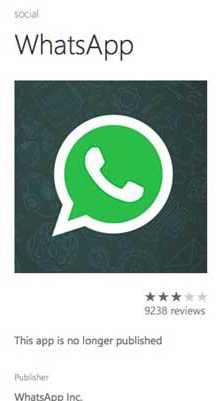 Every kind of data information provided like video, photos and other apps, how many data consume which apps! 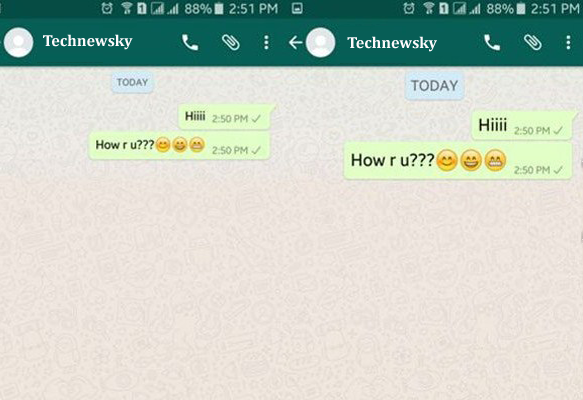 How to do! 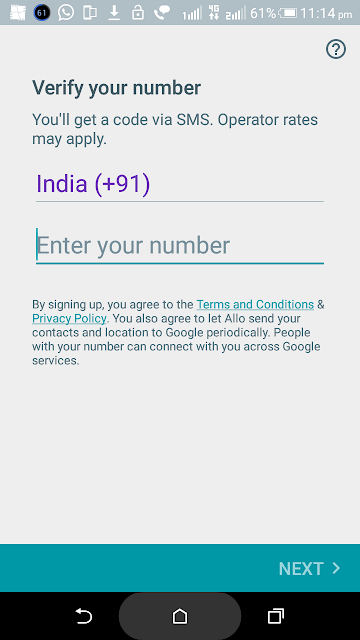 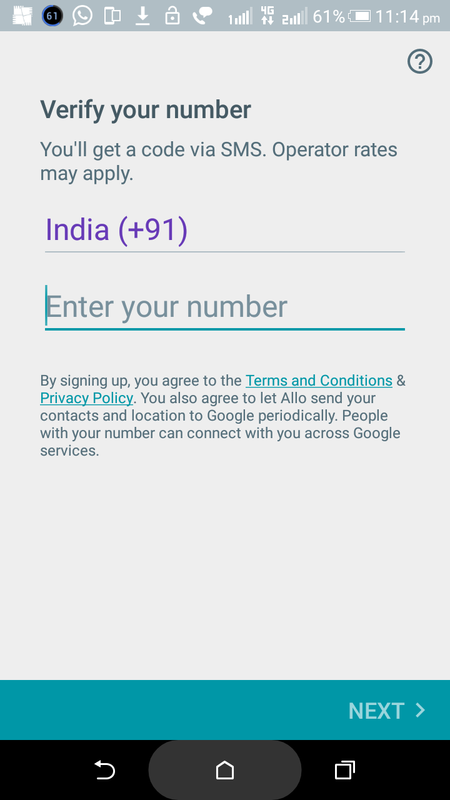 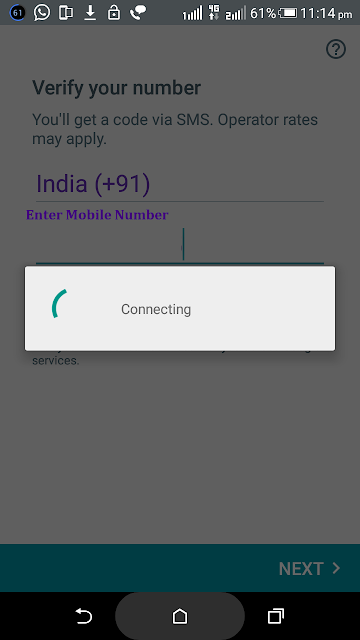 Just go to setting then click on Data usage option. 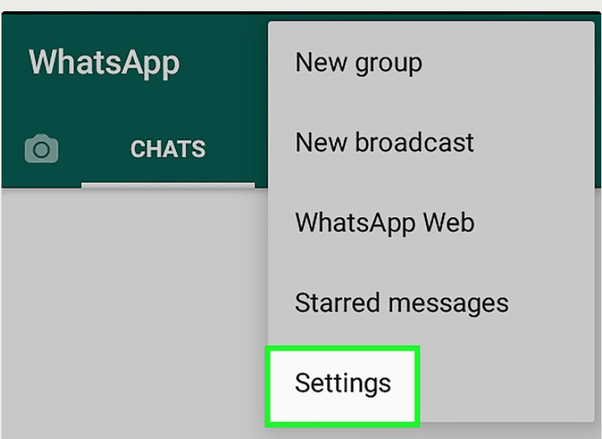 After display option to set your preference. 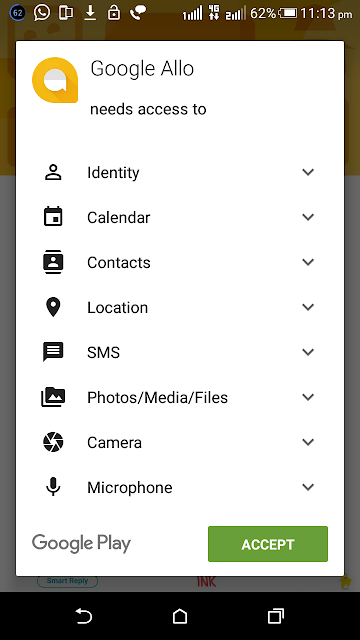 This kind of option to follow definitely saving your data. 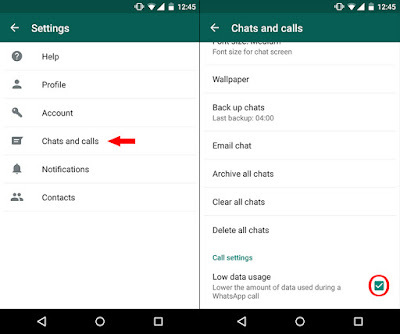 Now you can chat message to provide “star option” selected chat easy way forward, copy and delete. Just trap to double click to chat to display star icon to mark it. 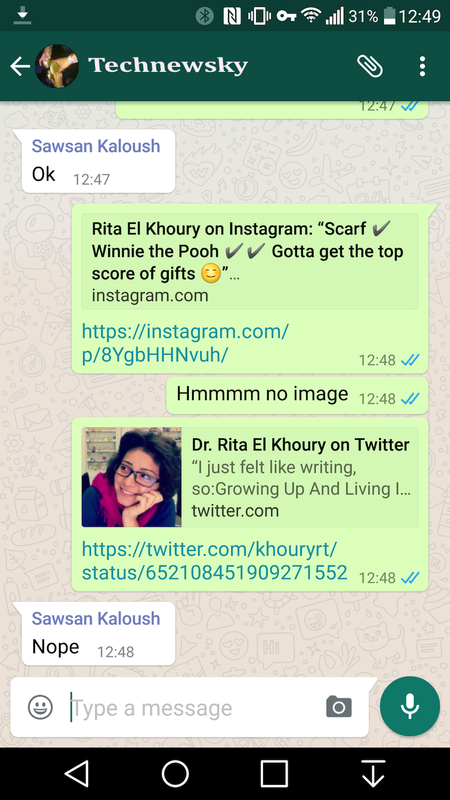 If you can share any friend to share your websites or link to be highlights or previews image for a link. 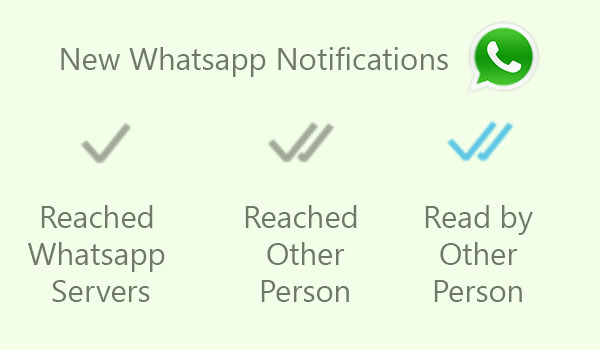 One of the important feature without open link to highlight that thing to open or not. How to do! 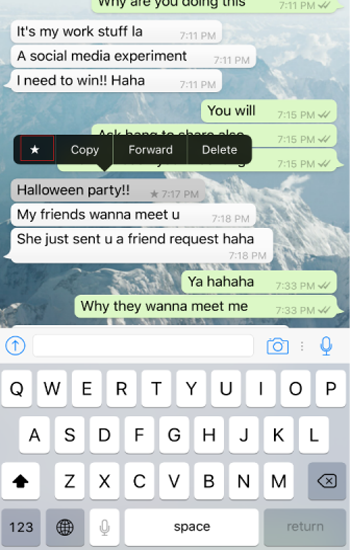 Just go to setting message bar and wait for link to highlight. 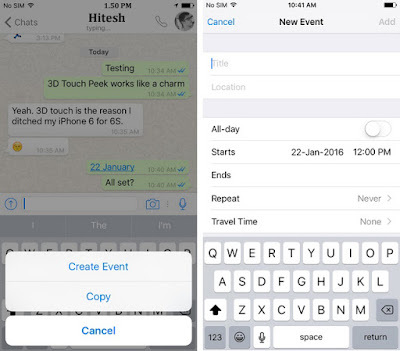 Now you can easily and quickly add date & time functions. 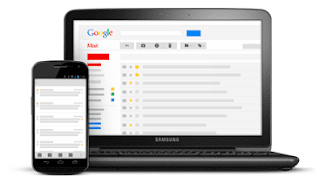 This useful to use little time-saver creates sure you perform to an appointment. Have very busy schedule not possible to every time get instant response when sometime to forget reply your friend. Now no excuse to skip as there a new reminder or alert unread feature. 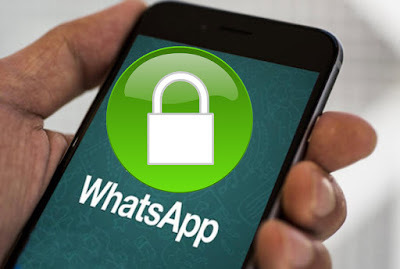 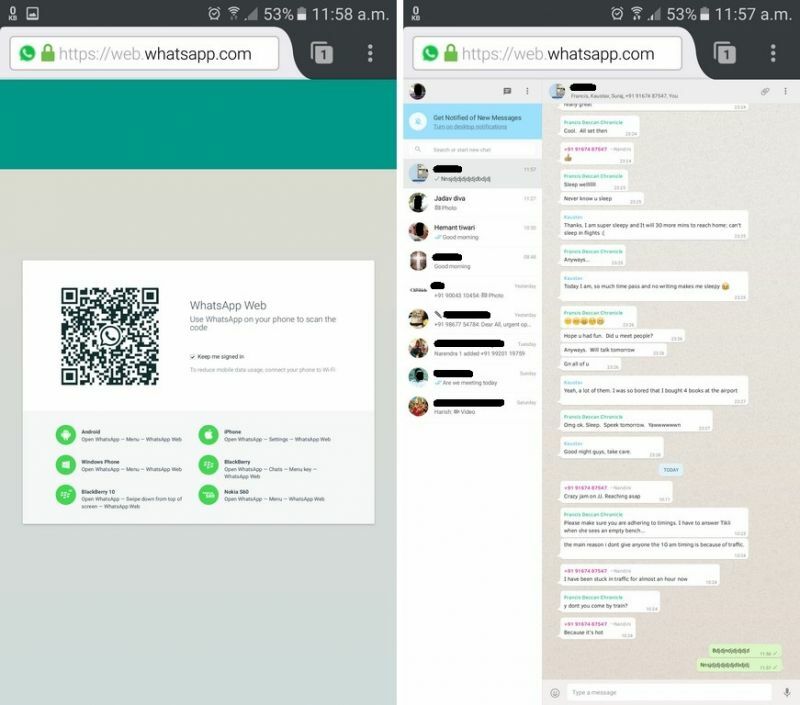 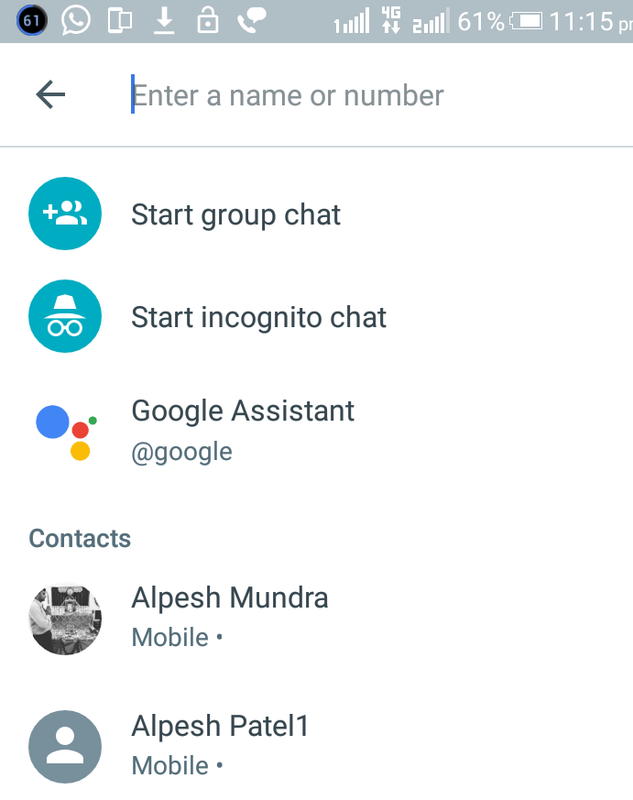 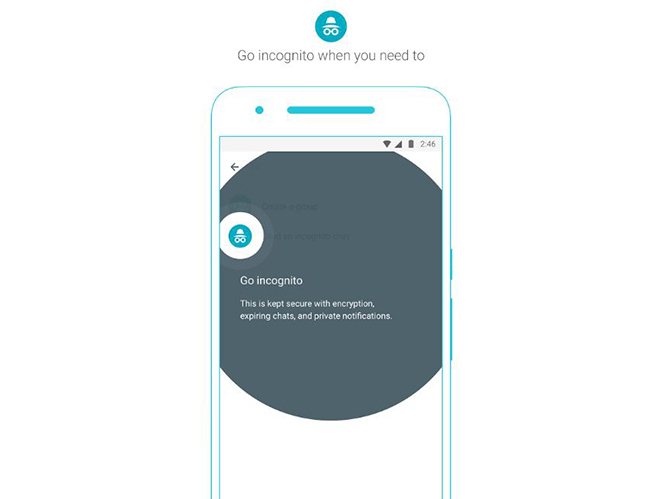 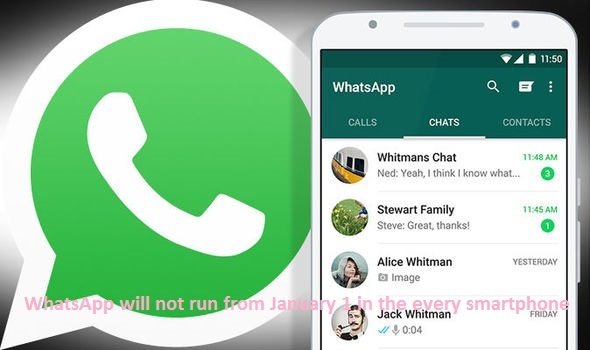 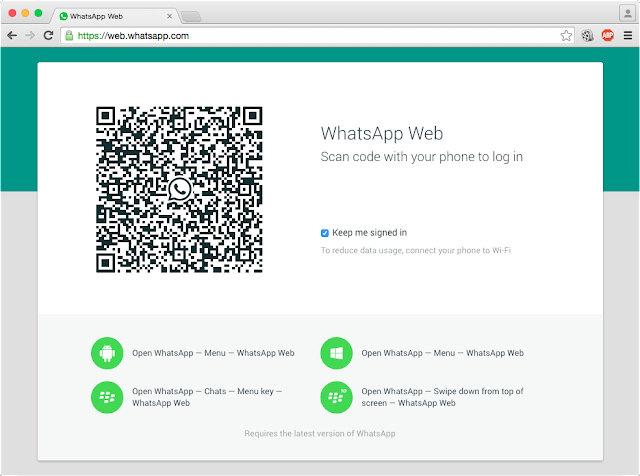 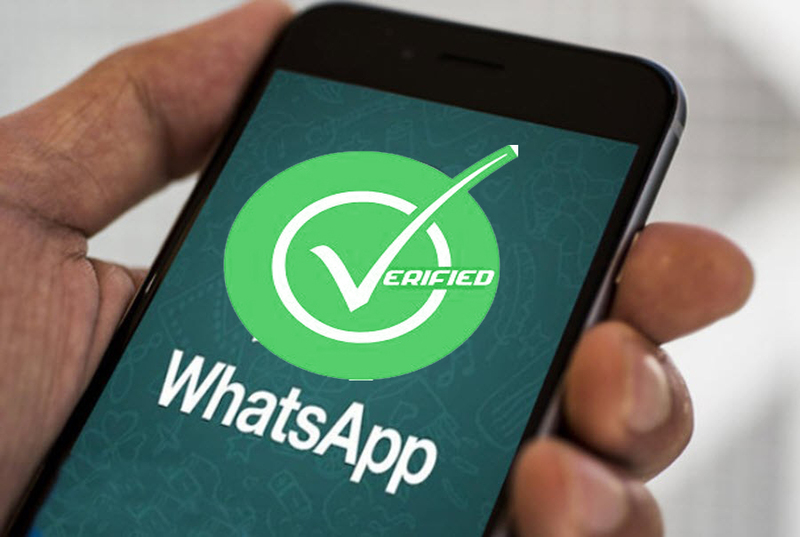 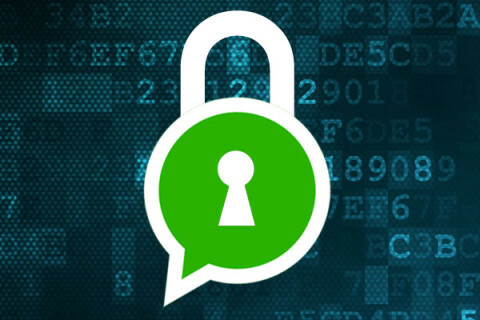 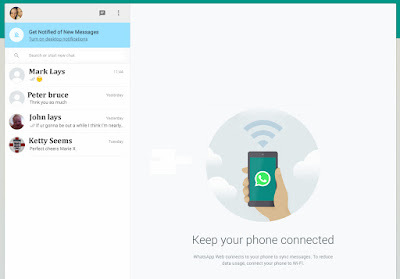 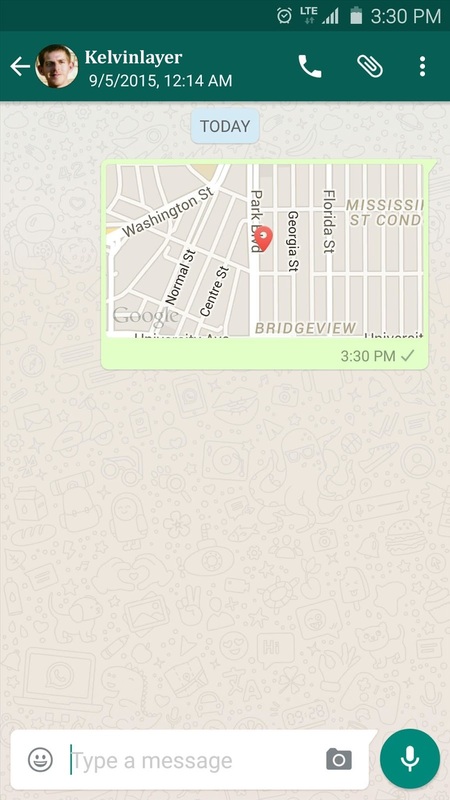 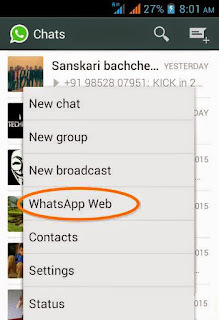 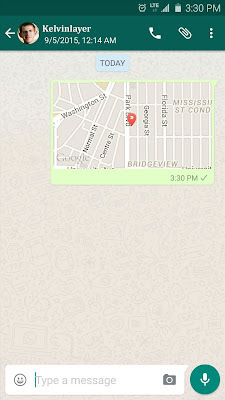 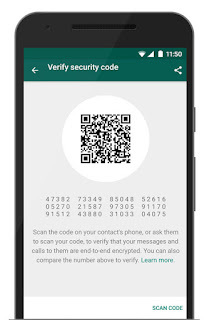 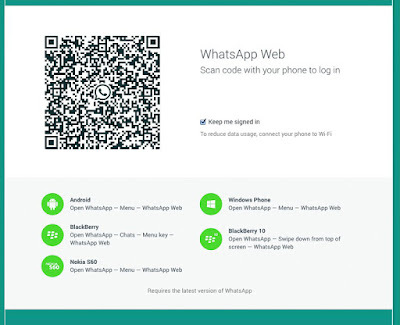 WhatsApp previous version you can't track you location or area share or display it. 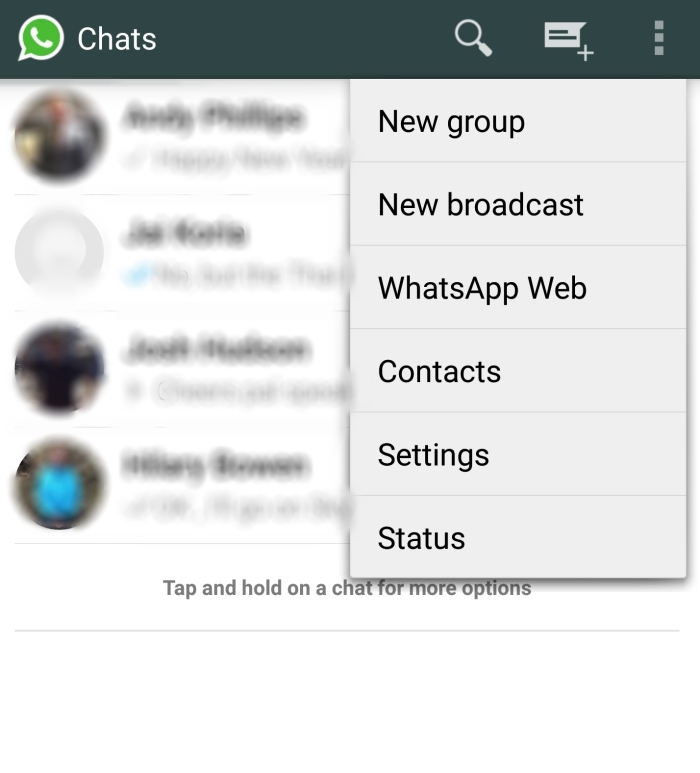 Now latest version chats to keep track or location to display another group or chats. 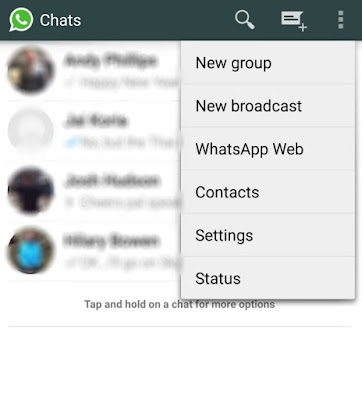 This feature most useful who was in the chat. 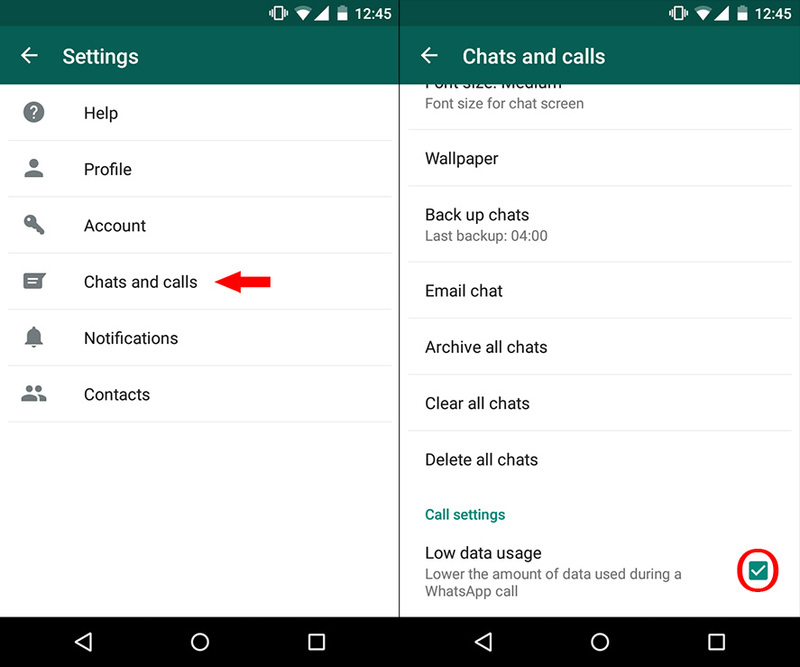 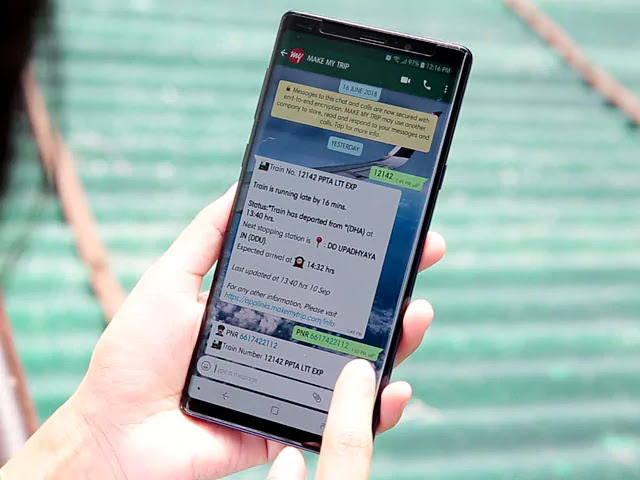 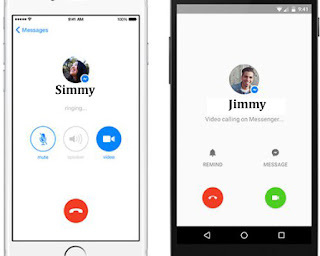 Now whataApp make last one call and which time to display and also provide priority and preference. 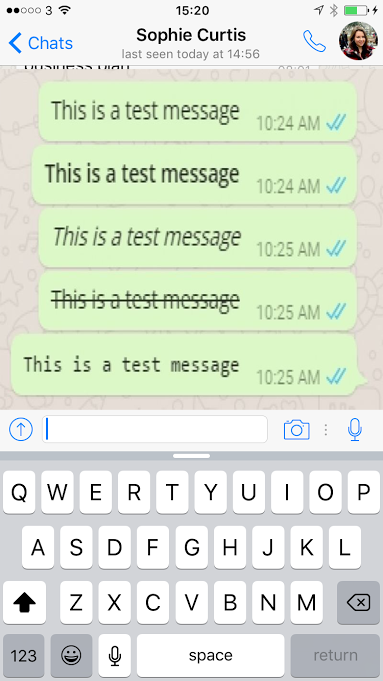 Now you can reply instantly in group. 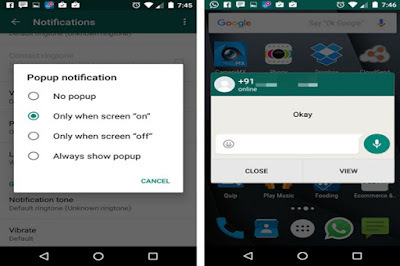 Just one setting in popup notifications setting “Always shows popup” this kind of option to on or select one you can reply automatically in chats messages.